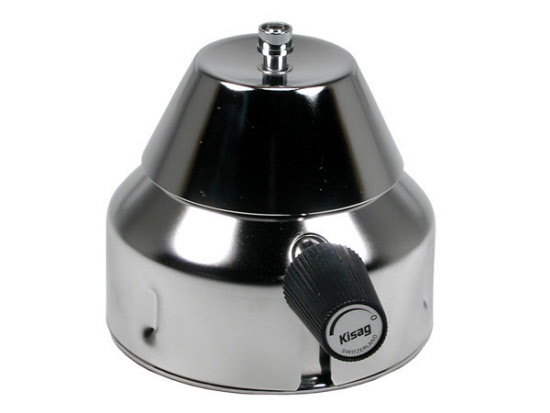 Kisag gas burners are proved already since 1968 in the gastronomy, household, camping and laboratory. The modern heating source corresponds to all European safety standards (CE conformity with construction samples test).The safety gas burners from Kisag have an outstanding heating performance and an infinitely variable and finely adjustable, clean, blue and odourless flame. They can be easily and comfortably refuelled using Kigas-canisters. Swiss made. Safety gas burner set complete.